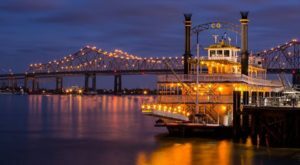 New Orleans knows a thing or two about drinking, that’s for sure. 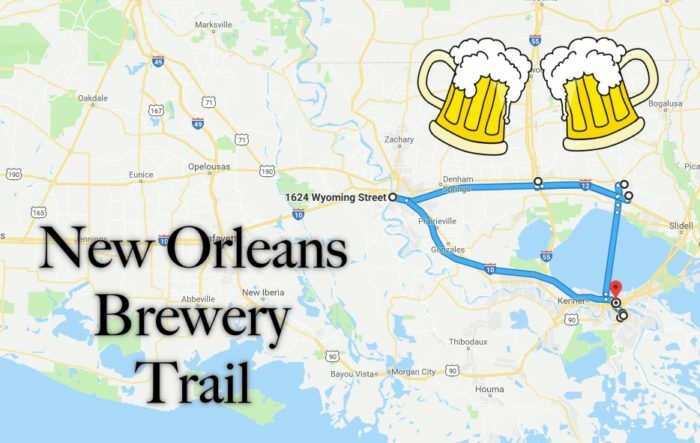 For a fun-filled adventure, grab some friends and set off on this brewery trail for a weekend you’ll never forget. 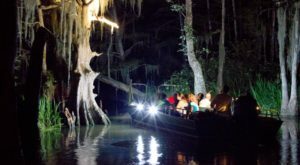 This boozy trail starts and ends in New Orleans, with a couple of breweries within driving distance of the city. Just a reminder, please don't drink and drive! We suggest bribing one of your friends into being a designated driver. 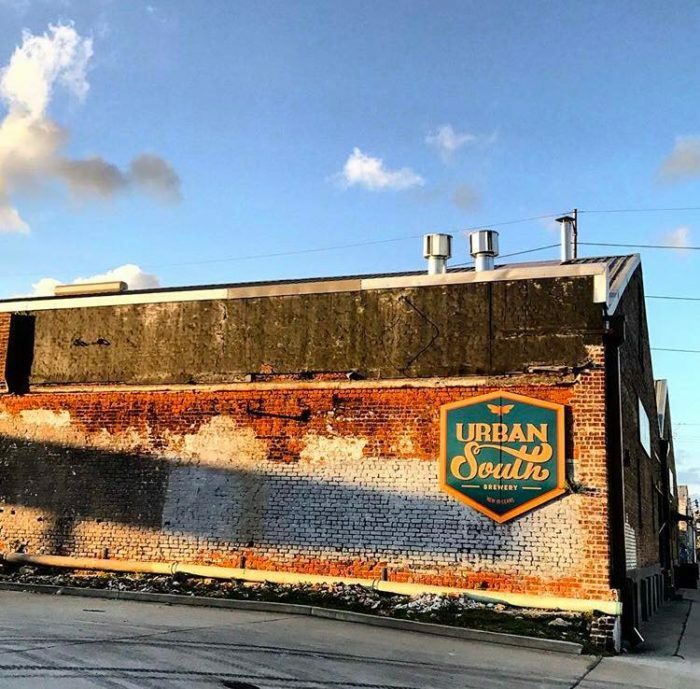 One of the newer breweries to pop up in New Orleans, Urban South Brewery opened its doors in 2016. 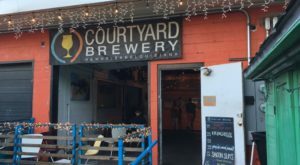 Their kid-friendly taproom is open seven days a week where you can enjoy both seasonal beers and beers you’ll only find in their taproom. 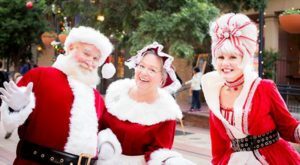 Tours are given on the hour from 12 p.m. to 7 p.m. on Fridays, Saturdays, and Sundays. 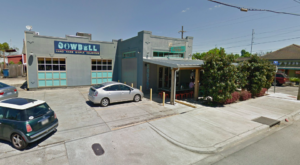 1645 Tchoupitoulas St., New Orleans, LA 70130. 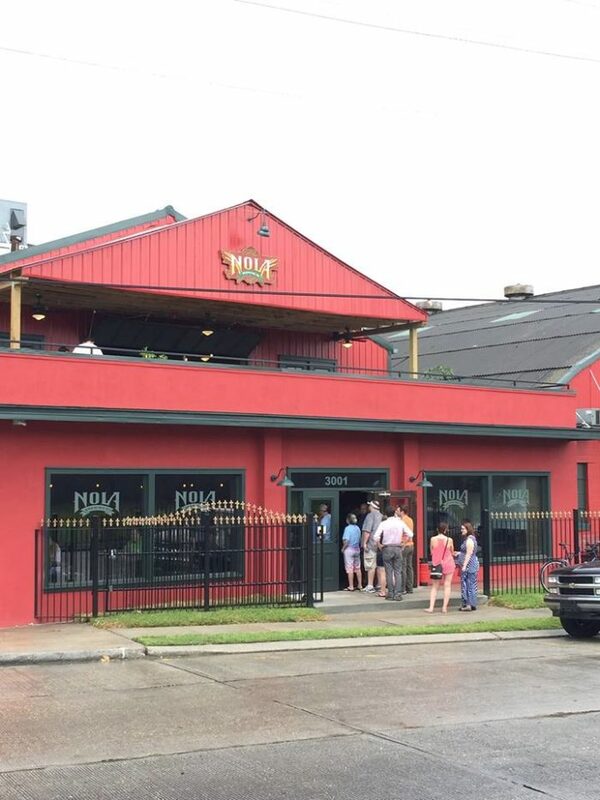 While you're on Tchoupitoulas, pop on over to NOLA brewing. 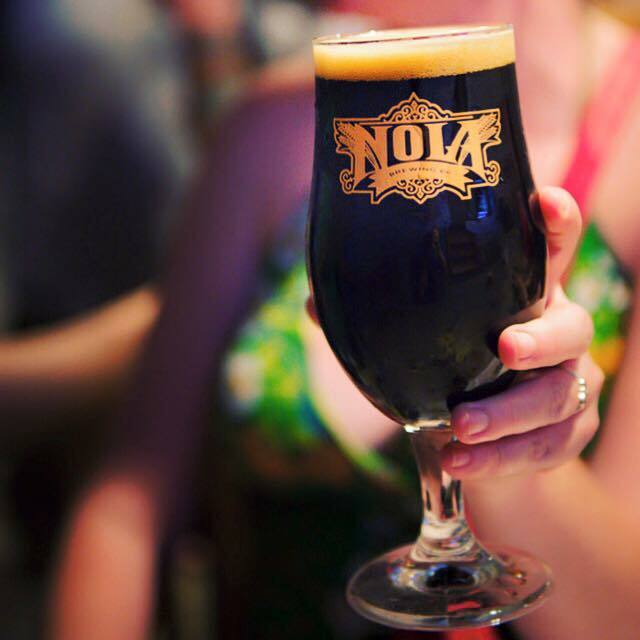 Established in 2008, NOLA Brewing quickly found its way to New Orleanian’s hearts, brewing high-quality lagers and ales. 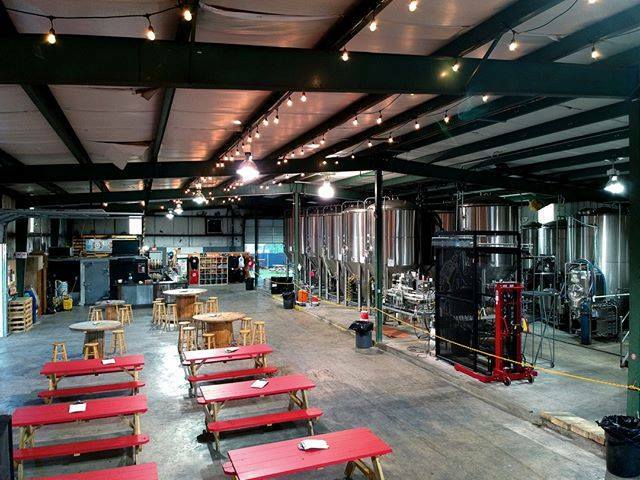 You can take a brewery tour every Friday at 2 p.m. and then stick around for live music from local musicians. 3001 Tchoupitoulas St., New Orleans, LA 70115. 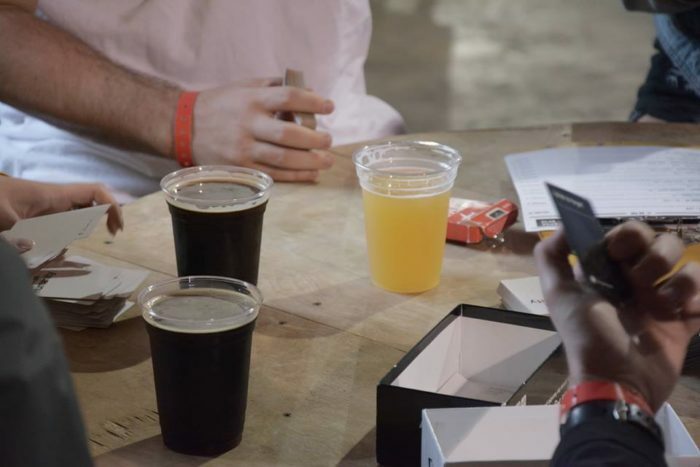 This small batch nano brewery over on Erato Street offers a plethora of beers covering everything from pale ales to stouts. 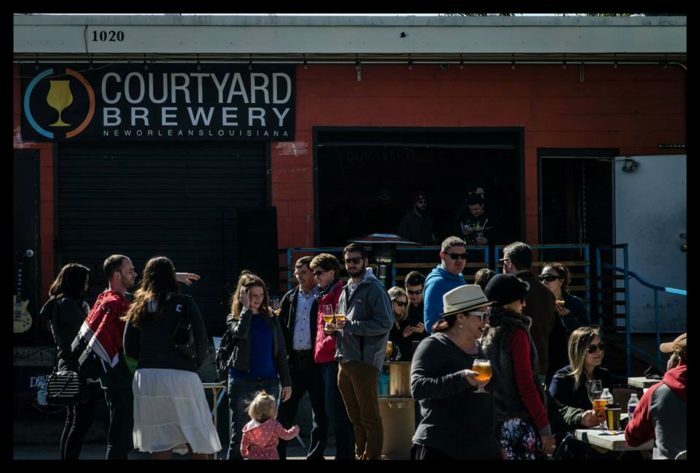 They’re open seven days a week, and they courtyard is the perfect setting to enjoy a nice cold beer on a beautiful day. 1020 Erato St., New Orleans, Louisiana 70130. 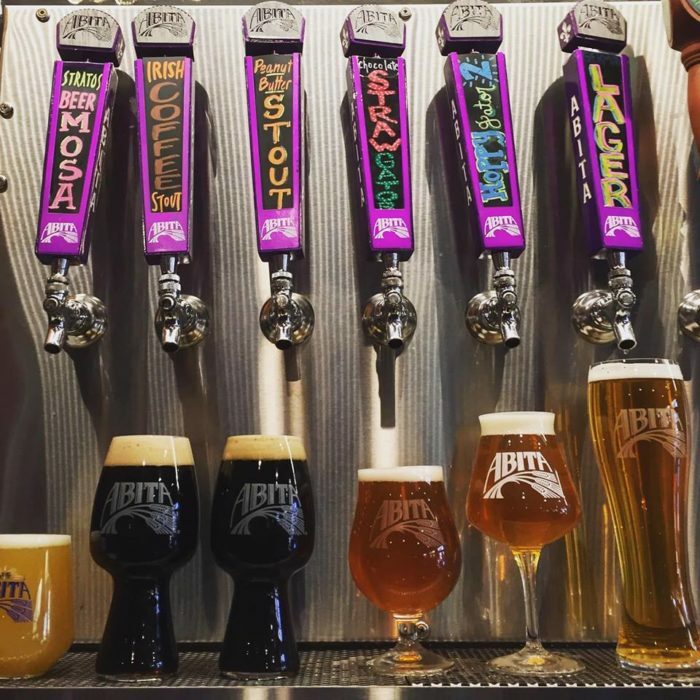 Perhaps the most popular brewery in Louisiana, Abita Brewery has been a favorite for locals since they were founded in 1986. During your tour, you’ll learn all about their brewing process and the history of this popular brand. The tours last about 30 minutes and include four 4-ounce tasting of their beers. 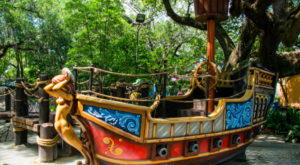 Tours are only $5, and worth every penny! 166 Barbee Rd., Covington, LA 70433. 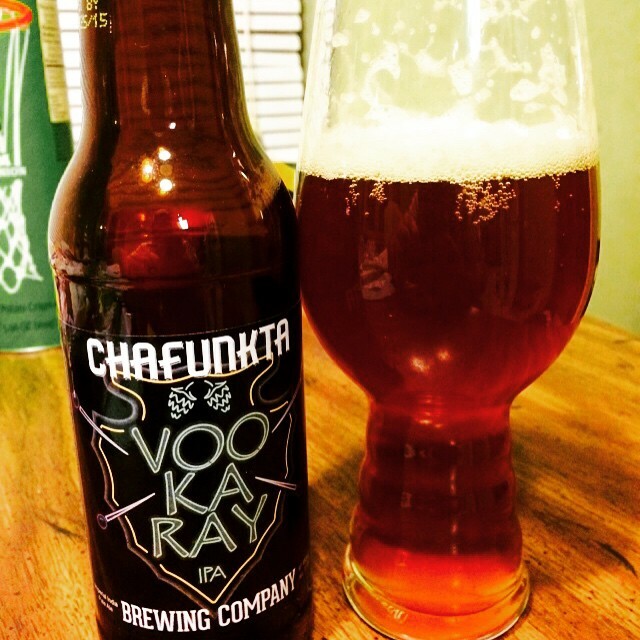 Established in 2011, Chafunkta Brewing Company quickly stole the hearts of locals with their handcrafted brews. 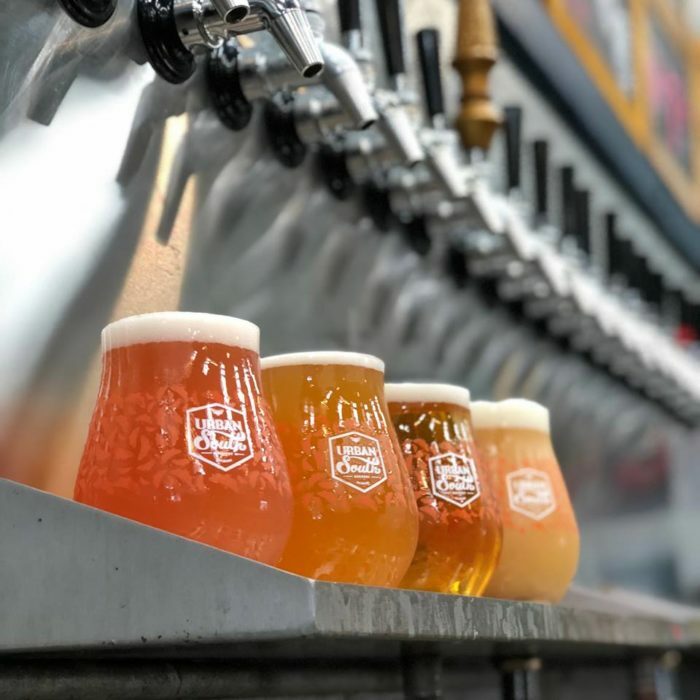 From hoppy IPAs to coffee infused porters, you’re sure to find a beer that you’ll love at this family-run brewery. 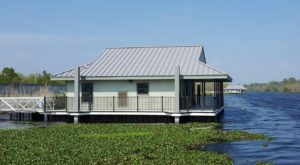 69123 Skybrook Rd., Mandeville, Louisiana 70471. Established in 2014, Gnarly Barley is the brainchild of Zac and Cari Caramonta. 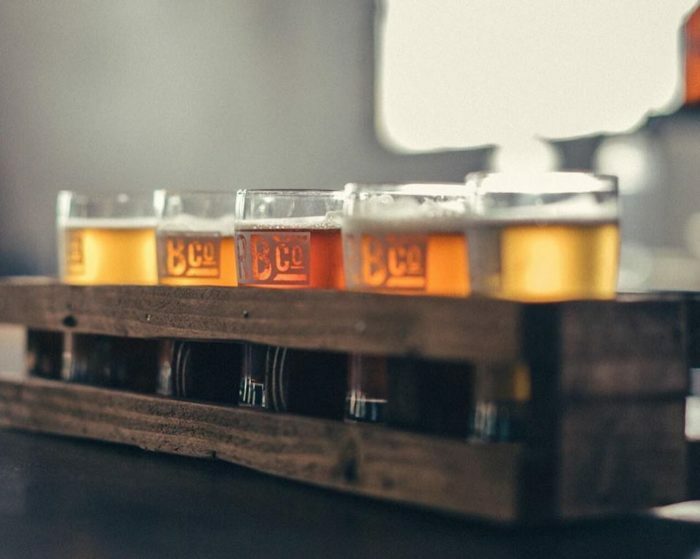 Located in Hammond, you can visit the brewery and learn how their award-winning beers are made on your tour. Tours are offered on Fridays at 7 p.m. and Saturday at 1 p.m. and 3 p.m. Tours are free, so swing by and check them out. 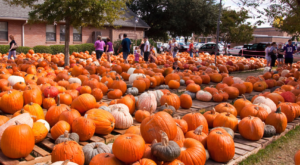 1709 Corbin Rd., Hammond, LA 70403. 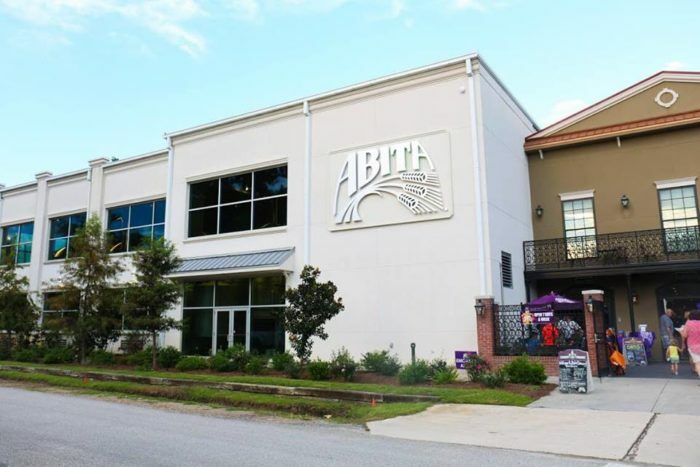 Baton Rouge’s largest craft brewery opened its doors in 2010. 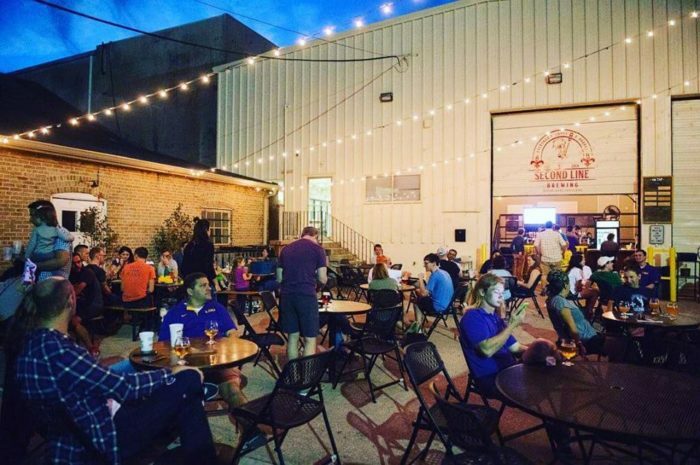 Their brewery tours are offered every Friday at 6 p.m. and Saturday at 3 p.m, free of charge. Pop in and learn all about their brews. 1624 Wyoming St., Baton Rouge, LA 70802. We end our trail with a second line, which seems quite fitting. 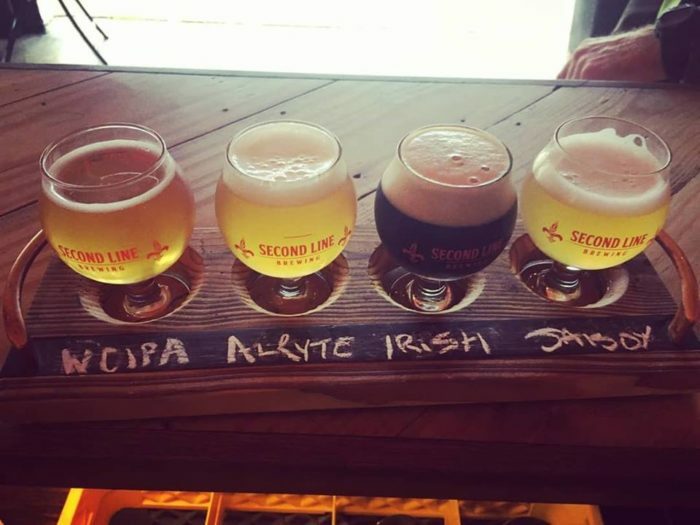 Second Line Brewing, that is! 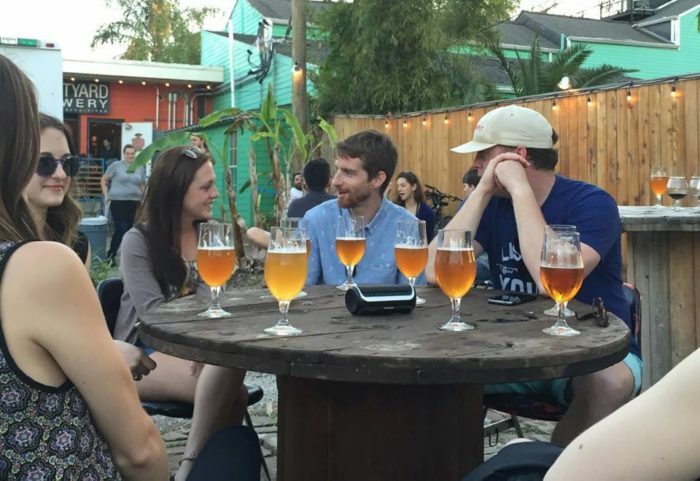 What started in a garage in Alaska has grown into a beloved Mid-City neighborhood brewery in the Crescent City that you’re sure to love. 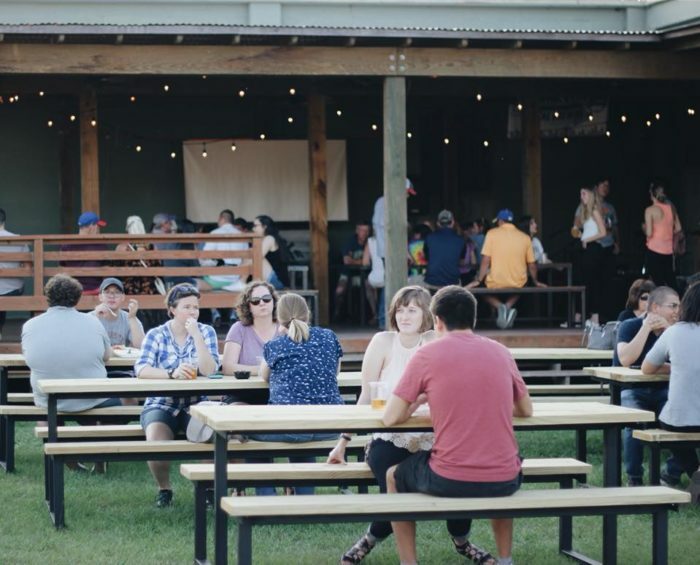 Their beer garden is open Wednesday-Monday and features all their best brews. 433 N Bernadotte St., New Orleans, LA 70119. What’s your favorite brewery in the area? Let us know in the comments below!